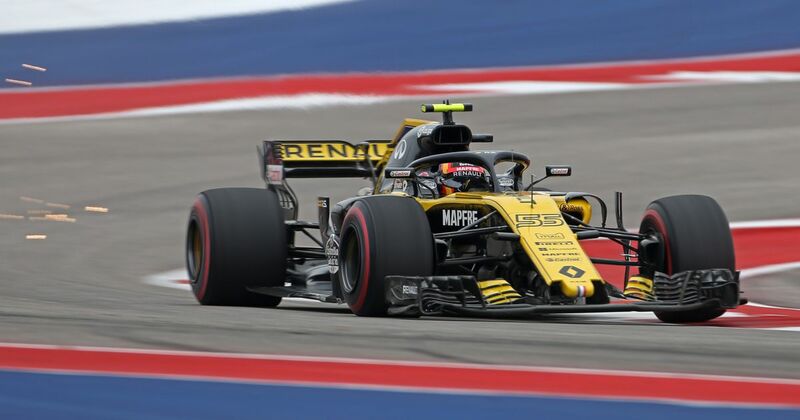 Why On Earth Did Carlos Sainz Get A Time Penalty In Austin? This is getting silly. Seriously, watch the race start and point out what Carlos Sainz does wrong. He’s on the outside line, within track limits heading to the first corner. He can’t cut inside due to other cars so he takes to the run-off along with Sebastian Vettel ahead and returns to the track alongside Ocon - who he initially is in front of, but is behind after the first sector. This was deemed a punishable offence, and Sainz was awarded a pointless five-second time penalty in the pits. A few things to consider: Vettel took exactly the same line as Sainz and nobody batted an eyelid. Sainz didn’t appear to gain anything from running wide. Also, this is lap one - what happened to leniency in the context of the race start? Since the race, Haas and Force India bosses have complained that the penalty wasn’t harsh enough in the most audacious attempt to pull the wool over our eyes this season. 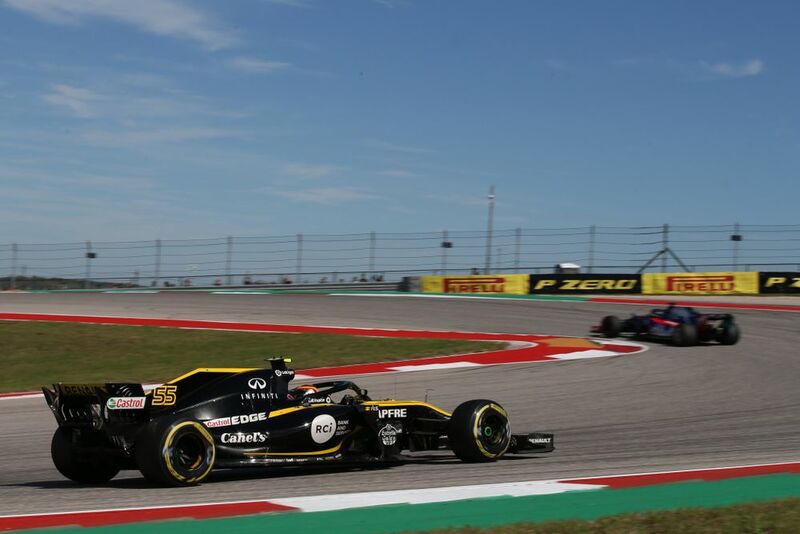 The fact is, Sainz could have been given a five-minute time penalty to take in the pits, and he’d have still finished ahead of 75 per cent of the Haas/Force India cars. This is yet again another scenario in which the turnstile nature of who is stewarding for each race deserves criticism. 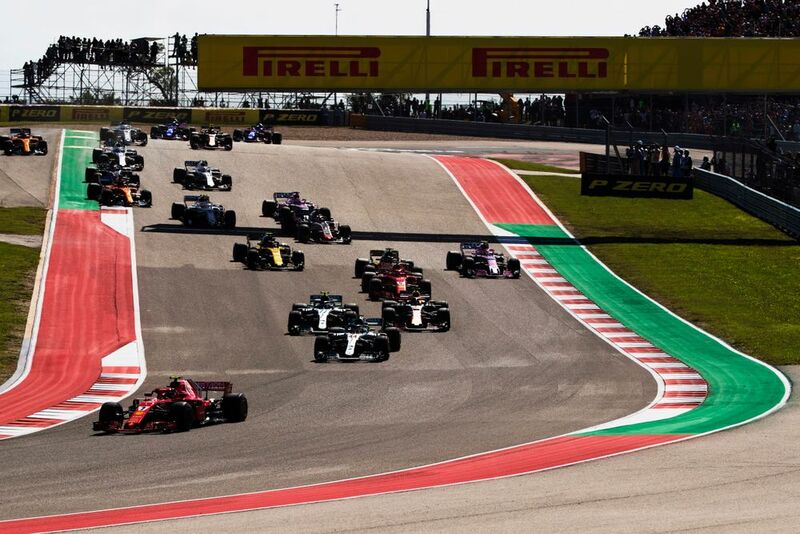 It continues to embarrass the sport - how can technical directives be adhered to so clinically (Kevin Magnussen was disqualified because he used just 0.1kg extra fuel) whilst the racing incidents are dealt with in such a subjective nature from week to week? The political aspect of rival midfield bosses complaining is expected, if not incredibly short-sighted as they will without doubt be on the wrong end of some stupid calls such as this one in the future. It just remains a point of amazement that a sport that prides itself on the precision and fine details of its own regulations can allow such a inconsistency of judging incidents. Once again, it is clear that the panel of stewards needs to be a fixed group. Nobody cares about cameos from ex-drivers - it’s surely better to have a consistent body in place. This was lap one and the attempted policing of Sainz an absolute nonsense - even if it didn’t actually cost him anything.